Today, carpets are constructed with several designs, giving you options to match the surroundings and feel of your home. You can match your windows, furniture and other aspects of your home with just the right carpet. With the right carpet pattern texture, as well as the right carpet durability, your home can look amazing with the right choice of carpet. There are many carpet textures that are being manufactured today, such as bows, swirls, lattices, plaids, and many others. Take time to find out what type of carpet suits your home best, and even factor in the feel of the carpet, in addition to the carpet’s durability. Do you want your carpet to be soft? Do you want your carpet to be short and tough? Do you want your carpet to match your furniture? Make sure you ask yourself as many questions as possible before making a choice. 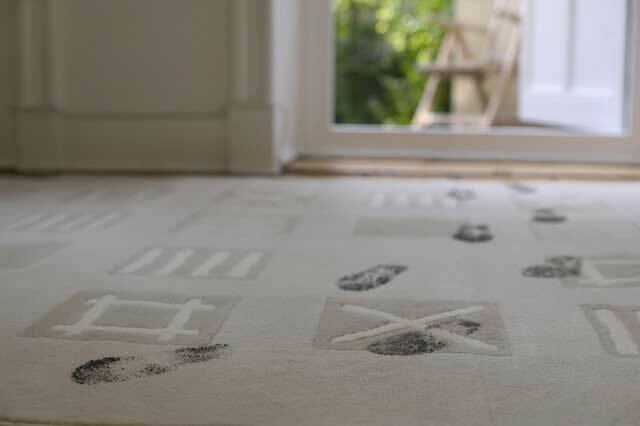 Today, carpets do a whole lot more than just protect the sub floor boards of your home. Carpets can add a unique layer of comfort, as well as add a unique style, to your home. There are thousands upon thousands of carpets to choose from, so take your time in making a choice. Today, carpets are a lot simpler to maintain than they have ever been, meaning that carpet installation has gained more worth. Also, with more advanced cleaning techniques and cleaners, carpets have lengthened their life-span. There are many different carpet trends in the market, giving you many styles and options to choose from. 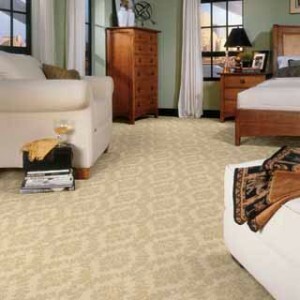 The right type of carpet can make any room come to life, as well as add comfort to your home. If you old, lifeless carpet in your home or office, get an upgrade and switch it out with carpet that will fit your home or office perfectly. Vacuuming is good for your carpets, but vacuums, along with other preventative measures you take to keep your carpets looking good, is never enough. 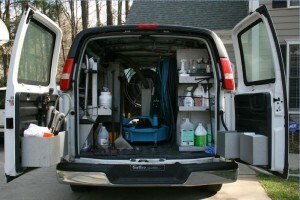 Deep extraction cleaning will take care of everything else that vacuuming and other do-it-yourself methods will miss. Additionally, renting a extraction machine isn’t going to cut it as well, since the extraction machines used by professional carpet cleaners are just that much better. Extraction machines that can be rented only do surface cleaning, and nothing more. Extraction machines used by professional carpet cleaners are designed for deep stain removal, giving your carpets a longer life and keeping it looking new longer. These machines allow for a deep clean, using a specific cleaning solution, giving your carpets the best clean ever without damaging it. A problem with using rented extraction machines is the possibility of using too much water. Using a lot of water may be very bad, as well as damaging, for your carpets. This will lead to the development of mold and mildew. A top-notch extraction machine will be able to remove a lot of the moisture and water from the carpets. The dirty water with all the contaminants will be removed from your carpet with ease, and the professional carpet cleaners will know just how to operate the extraction machine. The extraction machine is extremely effective in lifting dirt and debris from the carpet, as well as the moisture, but it is also gentle enough to not damage the fibers of your carpet. Rented extraction machines are probably not checked as frequently, and so you may get a faulty extraction machine that may permanently damage your carpet. Professional carpet cleaners check their equipment frequently enough that they can make the right fixes to their extraction machine before it does any potential damage to their clients’ carpets. Carpet flooring is by far a favorite for homeowners because there are quite a few advantages it has over tile or wooden flooring. No matter what look you are going for, carpet flooring can make a home look just right. There’s extra comfort in carpets, especially when you’re walking around barefoot, and it provides more warmth than other types of flooring. The negative about having carpet flooring is the stains. Accidents happen all the time, and tiny spills here and there can build up and become unappealing to the eye, as well as it can become a hazard to the atmosphere of your home. Once a spill happens, you must act upon it immediately, blotting out the stain the best you can with cleaners. A weekly vacuuming of the carpet is also a plus. For areas that aren’t used as frequently, vacuum once a week. For areas that are used often, try to vacuum them twice a week. There are also tips and tricks you can learn to lift particular types of stains. Wine stains need to be cleaned with cold water and salt before being vacuumed. Acid stains need to be cleaned with baking soda, cold water and club soda. Both need to be blotted and not rubbed in. If your carpets meet a flood or water damage, make sure you have your carpets serviced by a certified and trusted carpet cleaning company. If you attempt to clean up the flood damage, you will more than likely miss spots that can create mold and mildew. In addition, you should have major pet stains or burned parts cleaned up by professionals as well. If you have plush carpeting, make sure to vacuum the carpet at least twice. Once through will not be enough for a plush type of carpet. For areas with heavy traffic, make sure to go over the carpet in a criss-cross pattern and go over them several times. Make sure to clean your carpets well, and they’ll have a long life.